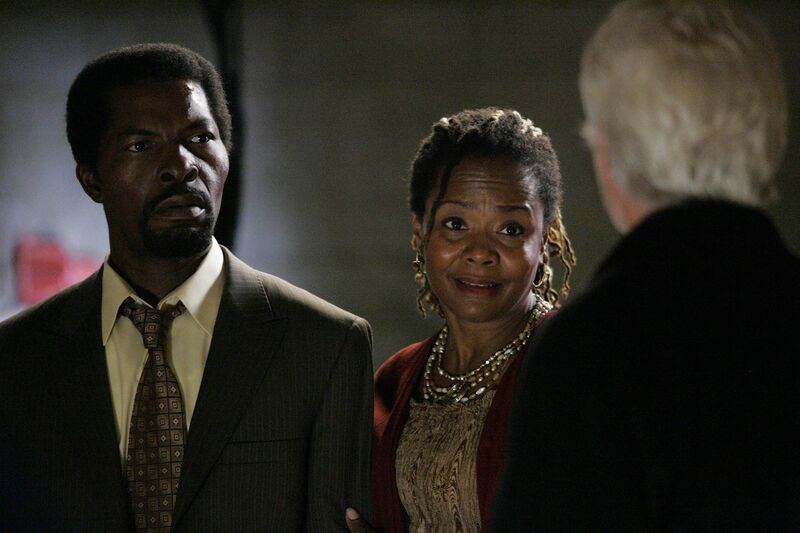 24: SEASON 7: Former Prime Minister Matobo (Isaach De Bankole, L) requests a meeting with President Taylor in the “2:00 PM – 3:00 PM” episode of 24 that aired Monday, Feb. 2 (9:00 – 10:00 PM ET/PT) on FOX. Also pictured: Tanya Pinkins (R). Â©2009 Fox Broadcasting Co. Cr: Kelsey McNeal/FOX.